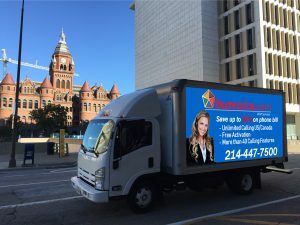 MOBILE BILLBOARD ADVERTISING SERVICES IN PLANO TX AND THE SURROUNDING DFW AREAS. 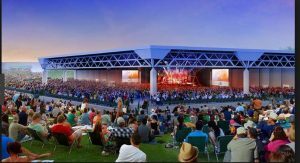 We offer an array of advertising services in Plano, TX and the surrounding DFW area. 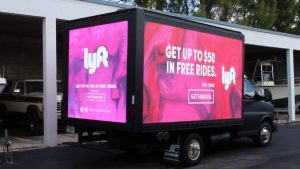 Hire us for mobile LED billboard advertising. Mobile billboard trucks have the advantage. You don’t have to wait for the customer to drive by your ad when you can drive your ad by the customer. The visibility and full motion of the ads attracts the audience to read the ad. Many companies have promotions and product launches throughout the year. We can help you establish brand recognition in the market that targets customers. We go where ever, whenever to target your audience. Monster Adz can make your event special by giving you visibility like nothing else. We can go where ever, when ever to provide a unique experience through graphic and video. Be Seen and Never Ignored. Monster Adz Media will set down with you to help put together the right advertising strategy. We can work with your advertising people to come up with the best ads. MOBILE ADVERTISING GENERATES 250% MORE ATTENTION THAN STATIC BILLBOARD.